Paul was great! 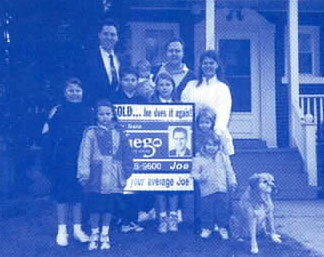 He helped us sell our house and then beat out all the other offers on our new home. 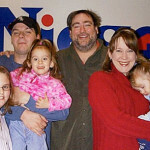 He was there for us every step of the way and went far beyond what we had hoped for. Paul helped us find exactly what we were looking for. 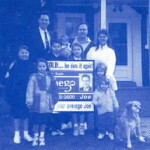 Working with the staff at Niego Real Estate made the process really enjoyable. 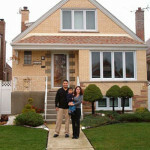 We are so excited to have the home of our dreams! When you have a large family to worry about (seven kids! 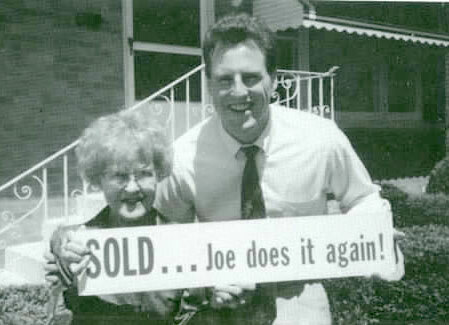 ), selling your home can be stressful… that’s why we knew it was important to list with Joe. If anyone could make the transition worry-free, it was “Not your average Joe”! What did Joe do for us – SOLD…Joe does it again! I never sold a home before. I was nervous, scared, and didn’t know who to trust. Thank goodness I called Joe! 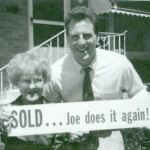 Joe sold my home in only 7 days… and at the price I wanted! Joe and his team understood my fears and made everything so easy! 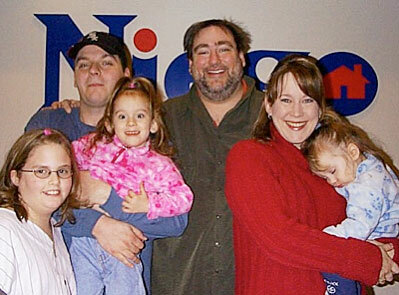 They really treated me like one of the family. I had so much fun, I wish I had another home to sell!